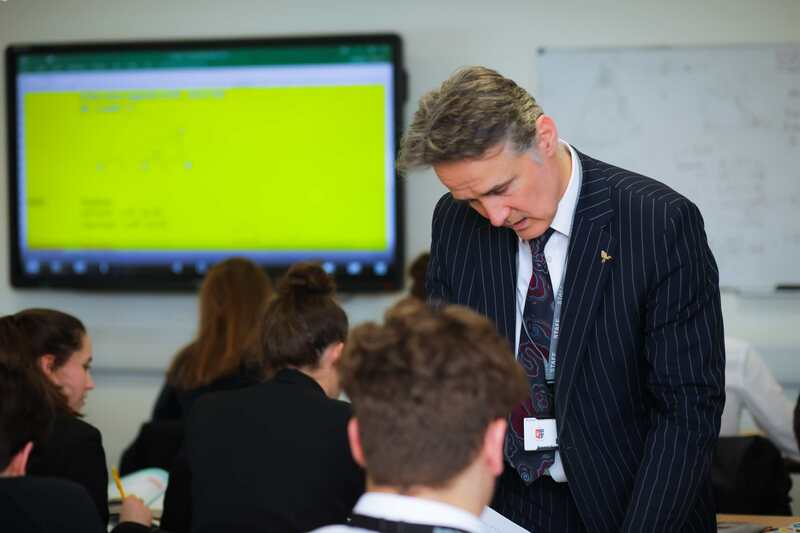 Bishop Vesey’s Grammar School is committed to providing excellent teaching and learning in an environment that enables individuals to gain the highest possible academic and personal achievements. The school actively supports the development of social responsibility and self-worth. 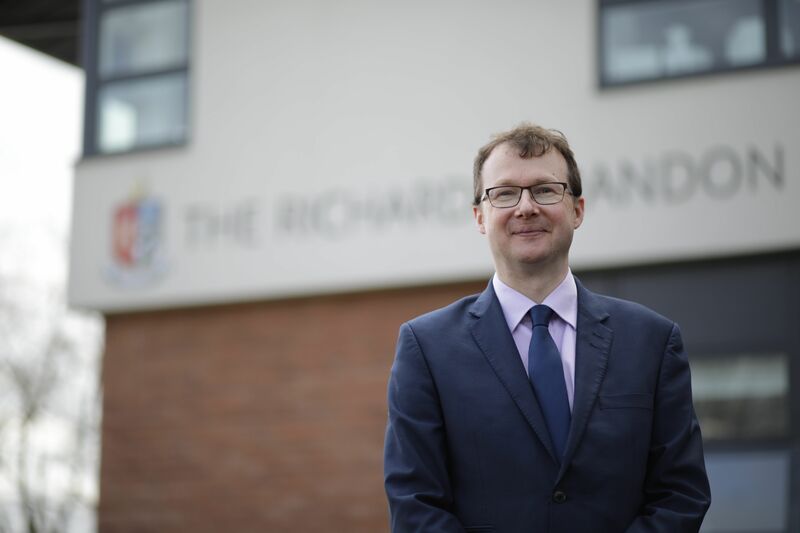 Our vision is to offer inspirational teaching and outstanding learning, that enable our students to achieve academic excellence, and to develop a spirit of enquiry and curiosity. We offer enrichment opportunities that build leadership, independence and resilience. We are a warm, outward-looking community, celebrating diversity and supporting others. Planning has been undertaken to develop a coherent, broad and balanced 11-19 curriculum that inspires and challenges our students. Detailed information regarding the BVGS curriculum can be found in our Curriculum Policy. Click here to view the Curriculum Policy document. Further information regarding topics studied in each subject can be accessed by contacting the relevant Head of Department. Key Stage 4 curriculum information can be found in our Options Booklet. Click here to view the Key Stage 4 Options Booklet. Our provision follows a three year programme at KS3 that delivers the National Curriculum across the subject areas identified in the table below. The exception to this is the delivery of Science, where the GCSE courses for Biology, Chemistry and Physics start at the beginning of Year 9. Not all subjects are offered from the beginning of Year 7. Please see the Curriculum Policy for details of Options offered in Year 8 and Year 9. 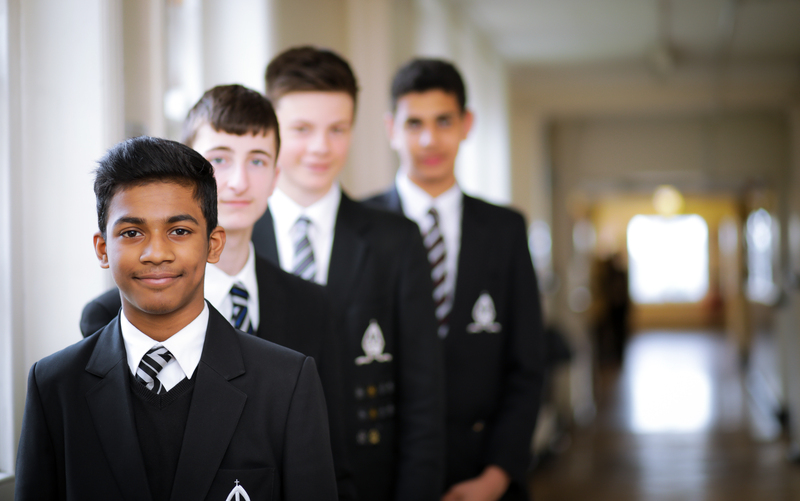 Our provision at KS4 follows a two-year programme with students following a set of core courses all leading to a GCSE qualification. This core is supported by a range of optional courses. Within the combination of subjects to available students will be encouraged to study for the EBACC qualification where appropriate. The school offers 19 Level 3 subjects at A level. This currently includes the additional provision of the Extended Project Qualification. All subjects receive up to 10 lessons per fortnight. To access the student super curricular booklet, please click this link.